Hello my friends, this is Dave Denniston, and welcome back to another episode of Freedom Formula for Physician’s Podcast. Joining us for this episode is a three-time guest. 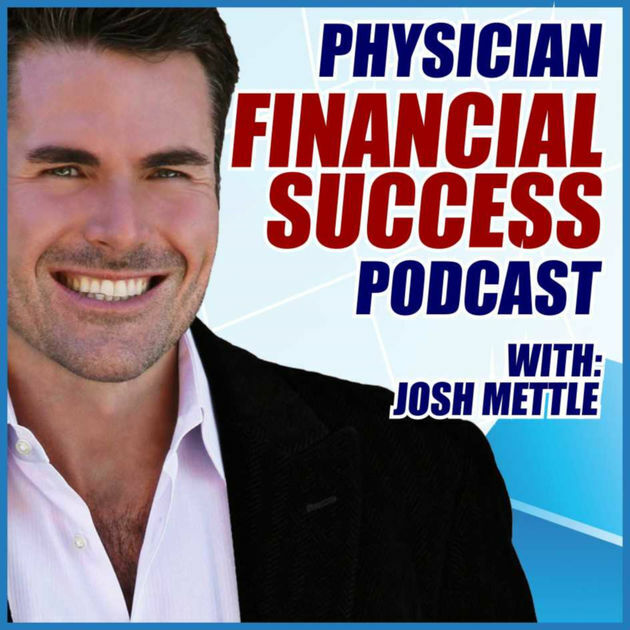 He is an author, mortgage lender, specializing in physicians, dentists, CRNAs and PAs, and you’ll hear him on his own podcast, Physician Financial Success Podcast. Please help me welcome Josh Mettle. 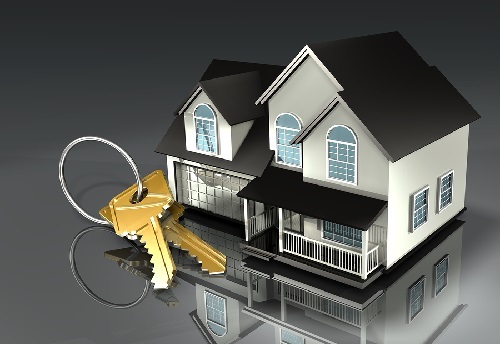 In the past we’ve discussed buying homes and rental real estate. This is a great time of the year to discuss these topics if you’re transitioning to practice, buying your first home. Or maybe you’ve been an attending for the last year or two and now you’re considering buying your first home. This episode is just for you. If you are confused about this tax stuff and you want the latest copy of the Tax Reduction Prescription and that calculator I was talking about in January, there’s no better time to grab that then right now! Text LESSTAXES to 44222. Remember, make sure to slash your debt, slash your taxes, and live a liberated lifestyle.